I like Graf von Faber-Castell pens, and collected this series for a number of years until the new offerings priced me out of the market. 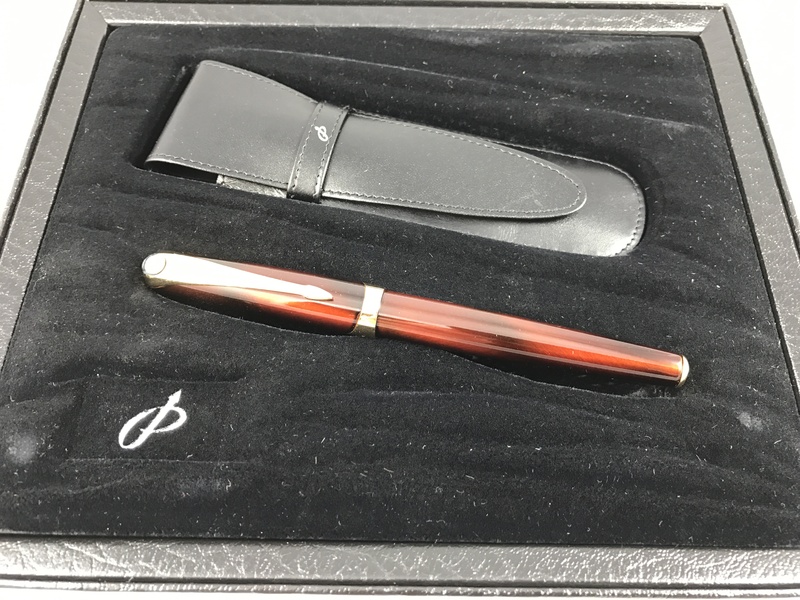 …Inspired by the Vikings’ revolutionary longboats—which were designed to not only survive the trials of the sea, but also travel upriver (rather convenient for sacking seaside villages)—the pen’s platinum-plated barrel is accented with engraved reproductions of Nordic runes and five inlaid strips of red-tinted curly birch wood. Commonly used in the construction of longboats, curly birch was revered by the Vikings for its strength and mythological protective properties. It is widely believed that the use of superior birch wood to build their naval vessels contributed a great deal to the Vikings’ success at sea. A unique touch comes in the form of a runic engraving of Graf von Faber-Castell’s name on the end piece, and a smoky-gray quartz sits atop the classically elegant cap. 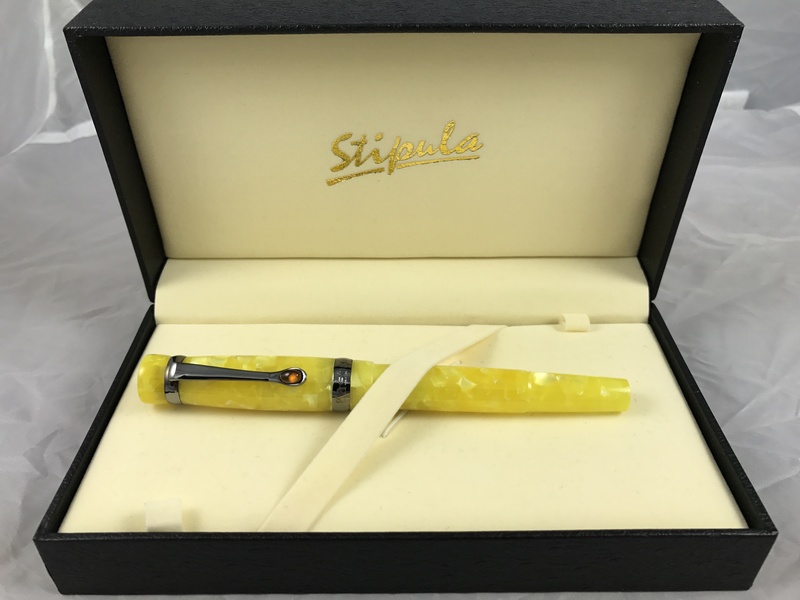 The reassuringly weighty pen sits comfortably in the hand and imbues the act of writing with an added sense of import the moment the 18-karat gold nib (with ruthenium plating) hits the paper….